Anyone have any experience with the Browning TSS vs. Federal? I looked for it at the local Cabelas this weekend, all they had was 12 ga. I tried it out of my gun. It did pretty well for a 7-9 blend. 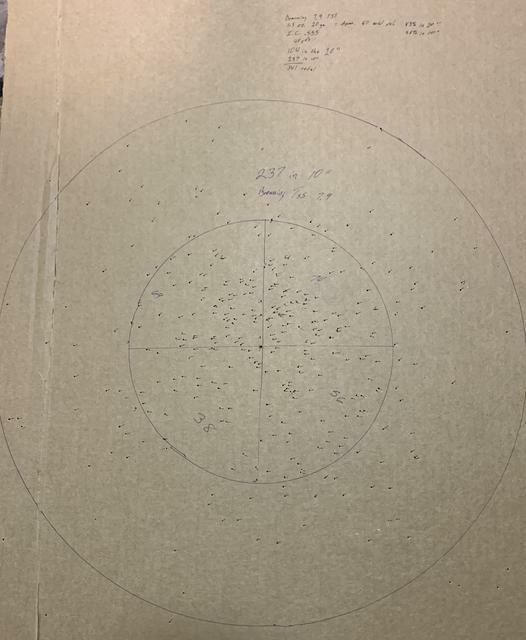 It put 238 in the 10” at 40 yds. They will be good back ups but until Browning makes a straight load of 9’s I won’t buy anymore.